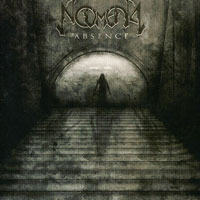 Noumena is a Melodic Death Metal band from Ähtäri, Finland, formed in 1998. The band's name comes from the word noumenon, a philosophical term used by Immanuel Kant. 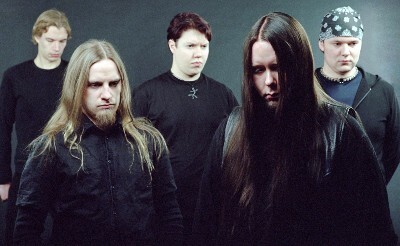 It consists of five members: vocalist Antti Haapanen, guitarists Tuukka Tuomela and Ville Lamminaho, bass guitarist Hannu Savolainen and drummer Ilkka Unnbom. 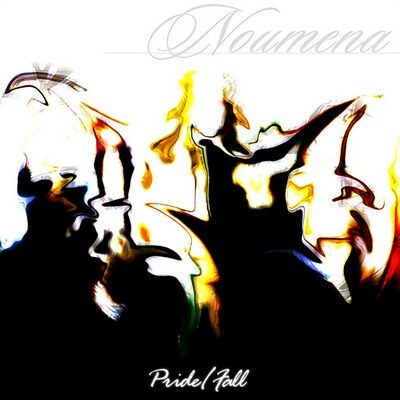 The roots of Noumena's music may be found in the Scandinavian death metal tradition and 1980s heavy metal. during the very same fall at Astia-studio. The album was eventually left unreleased, because the label went bankrupt and the deal went off. band did another demo tape on spring 2001, which got good reviews. will be released during spring 2005.
from the Scandinavian death metal tradition and 1980's heavy metal. The line-up of Noumena hasn't changed since the beginning. On records and gigs the additional vocals will be sung by a long-time partner Hanna Leinonen. With the help of the intensive new album 'Anatomy Of Life' and all the years of experience, Noumena will, with their flinty and leaden music, renew the periodic system of metal music!